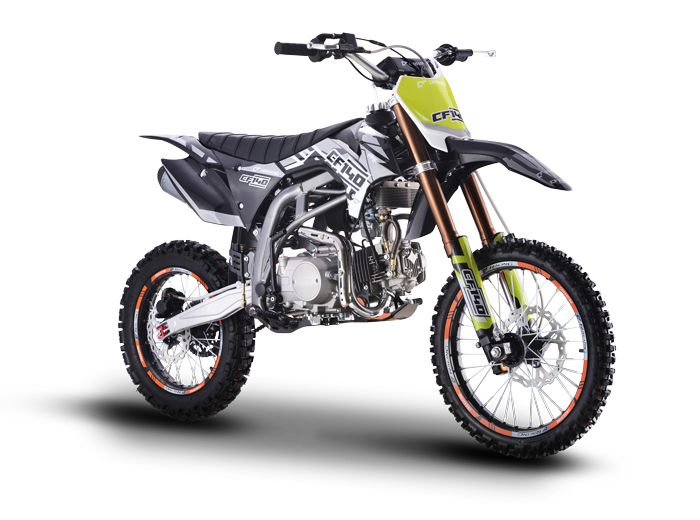 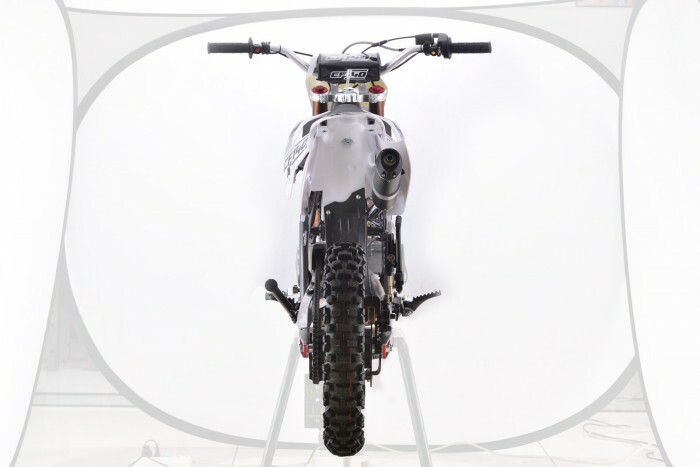 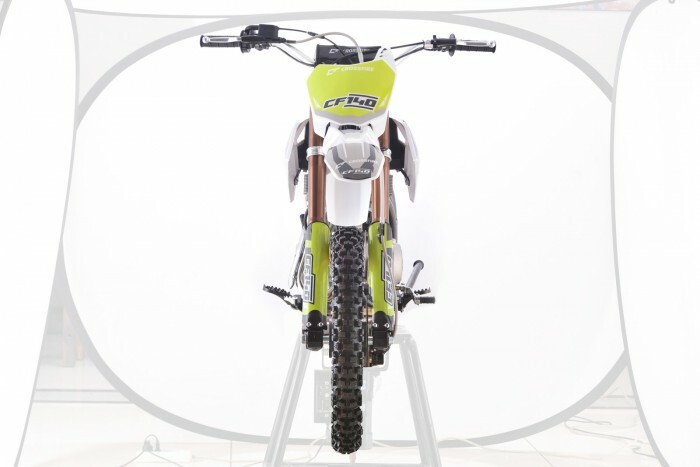 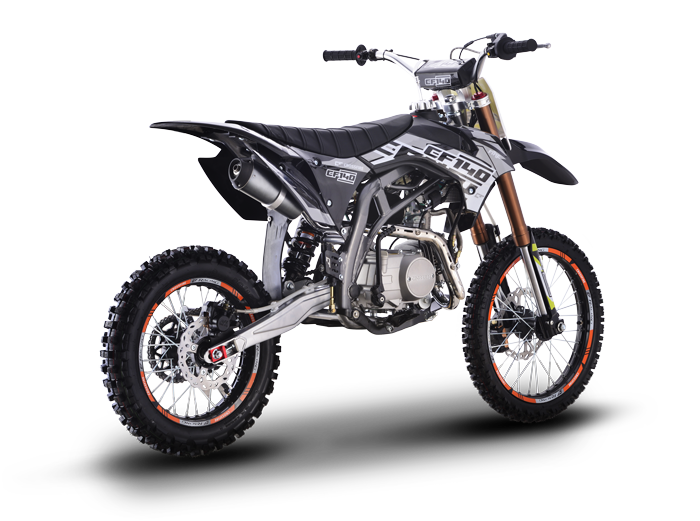 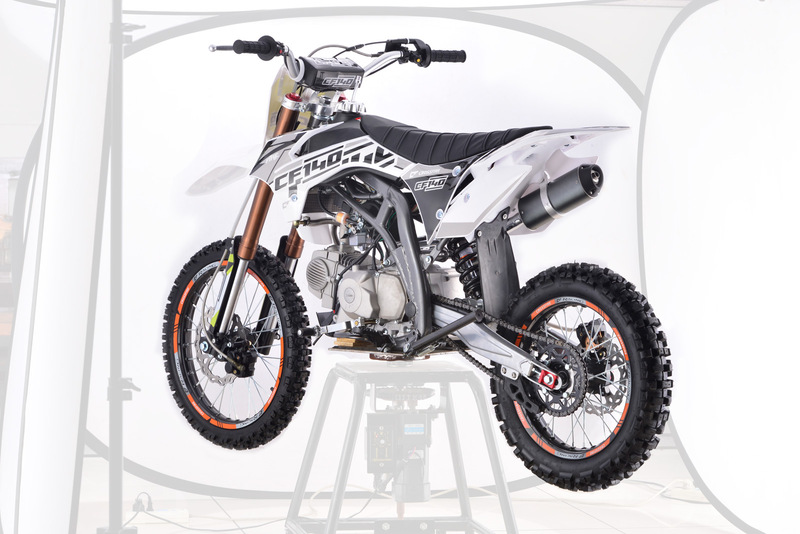 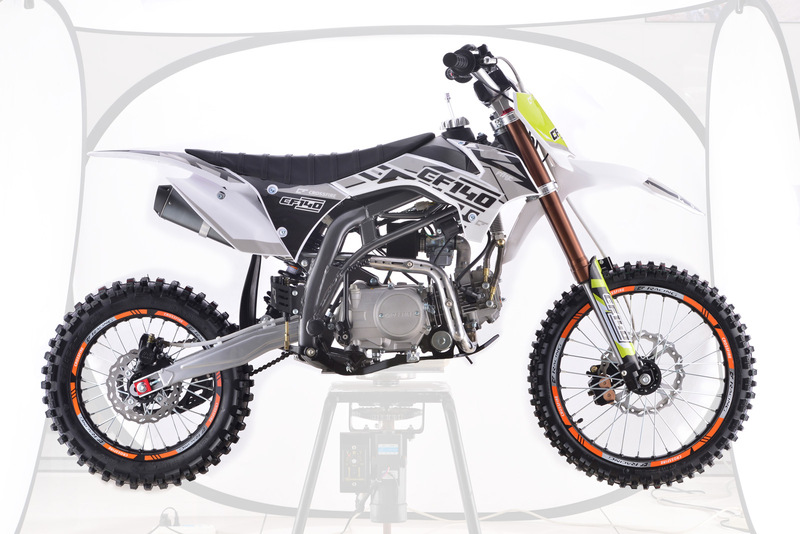 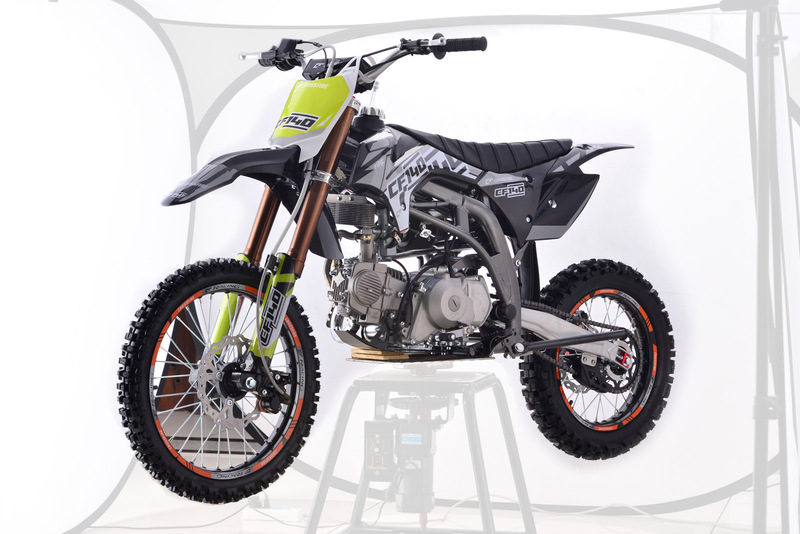 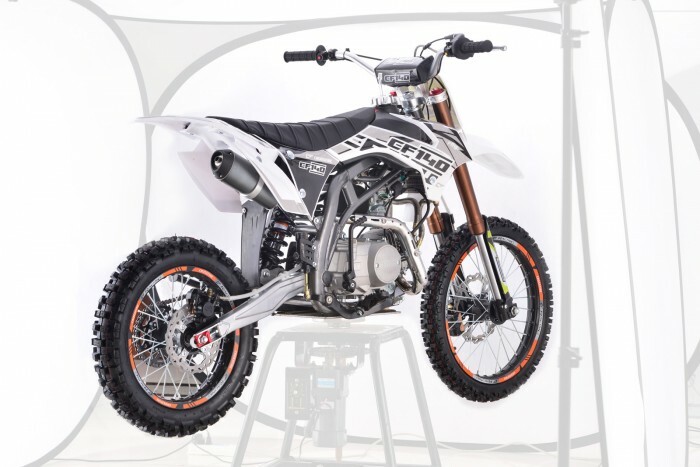 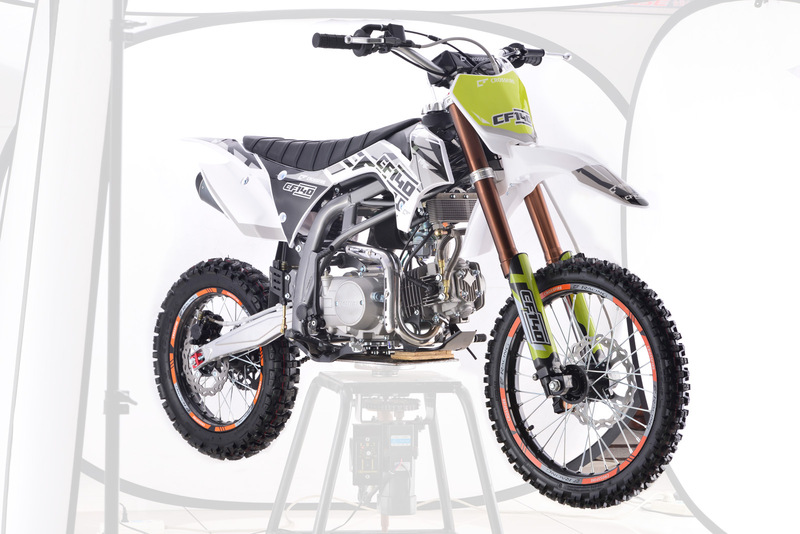 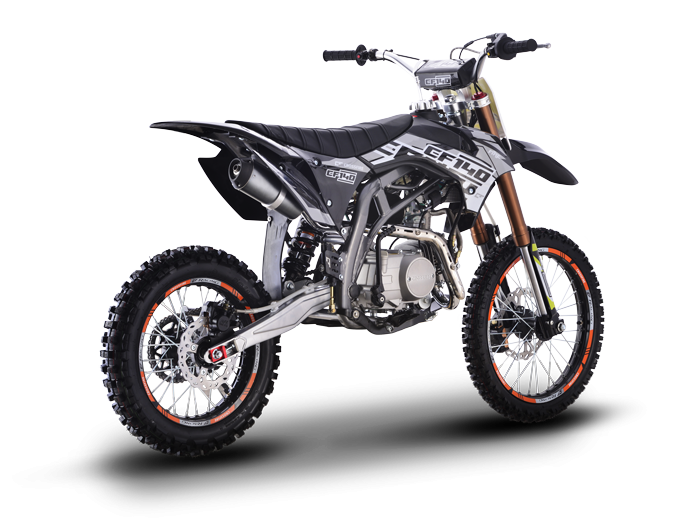 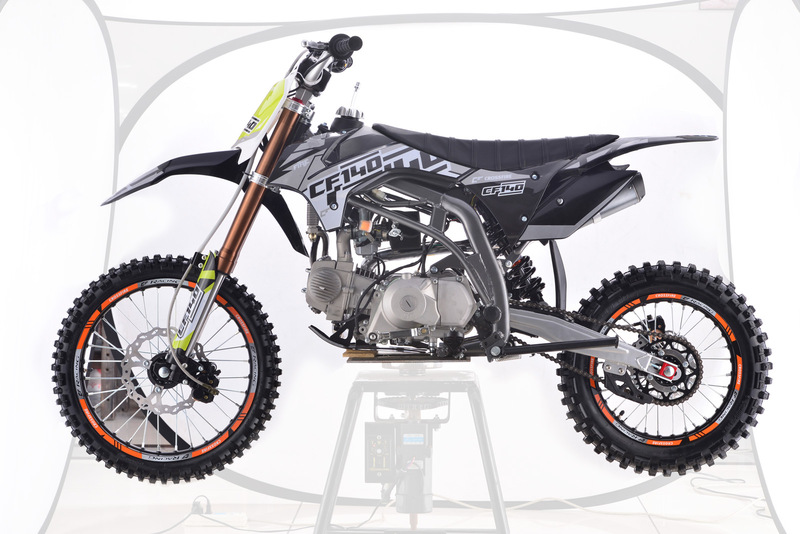 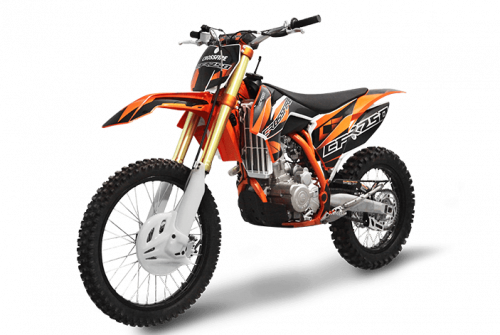 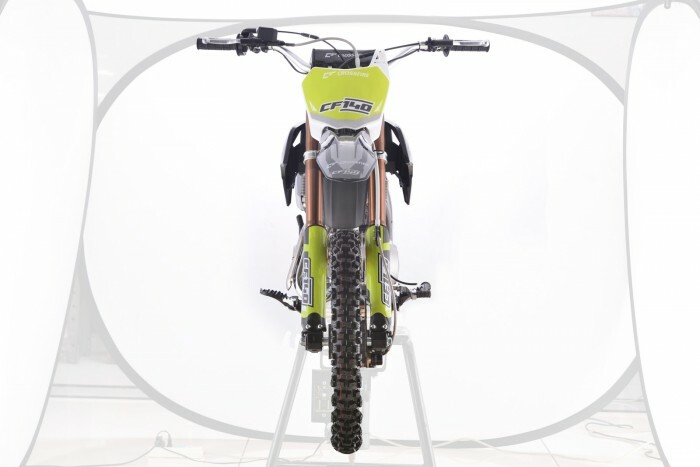 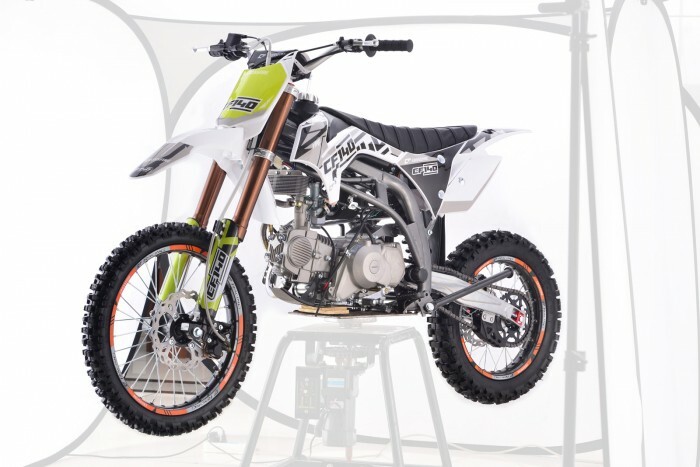 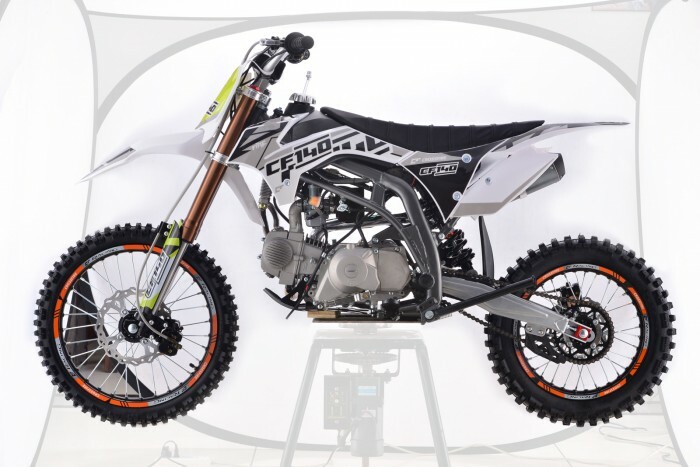 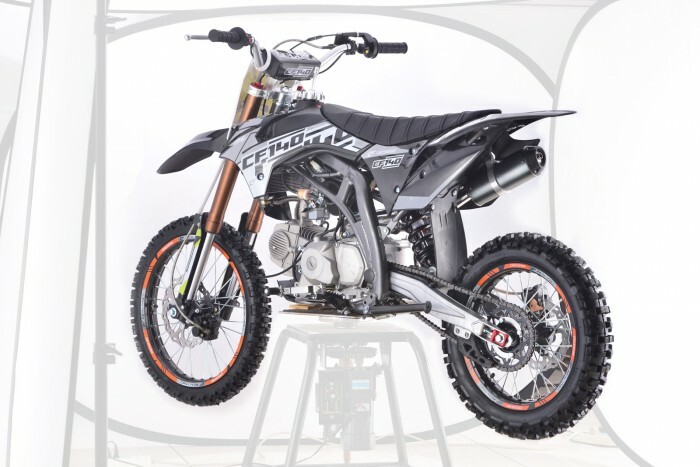 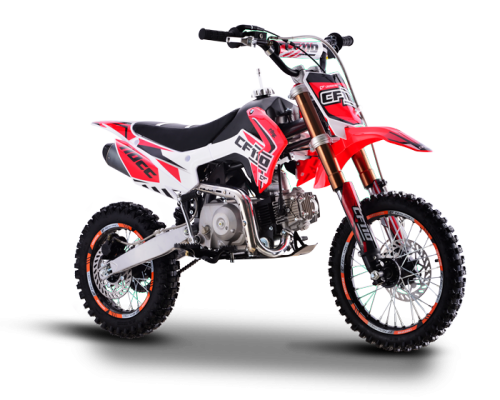 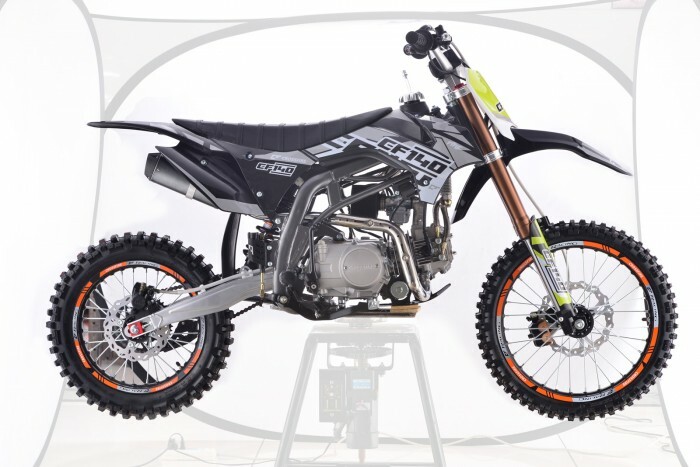 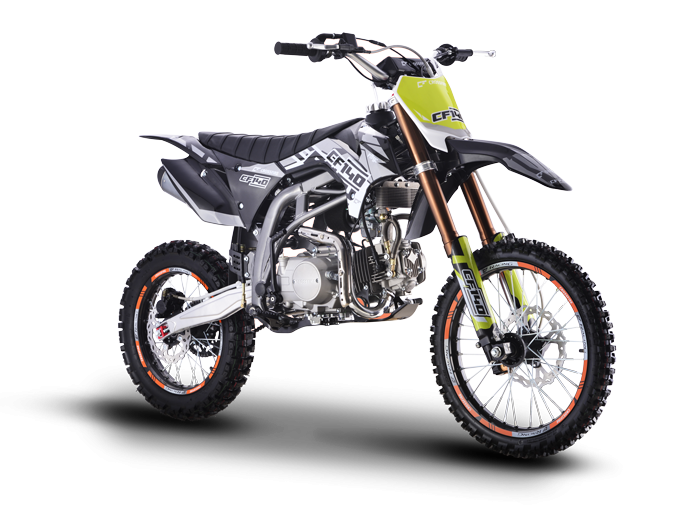 The all New Gen 3 Crossfire Motorcycles CF140 is the best to date. 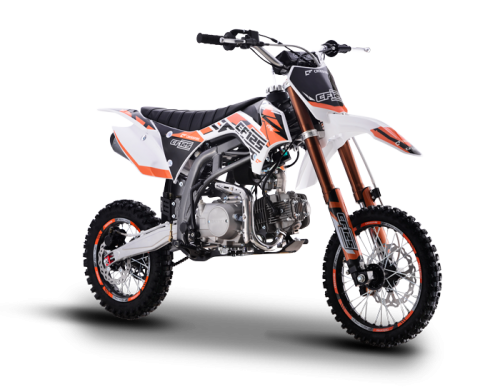 Its lighter and more agile. We have used the latest HSK brakes which are smaller lighter but the larger rotor helps to provide our best braking performance yet. 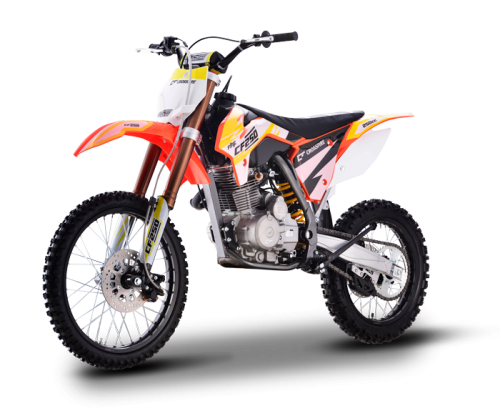 The latest R head YX motor with large valve is powerful and has the versatility and torque to get out of just about any situation.